Wondering if you should pack heavy rubber rain boots for your next trip? Don’t make your decision just yet! 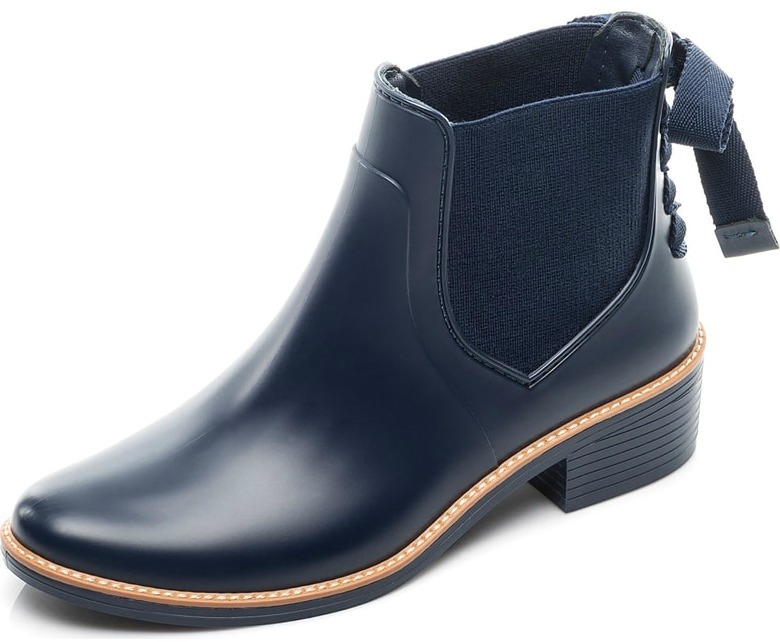 We’ve rounded up our top picks for cute rain boots for women that look just like the real thing, PLUS they won’t take up additional room in your suitcase. 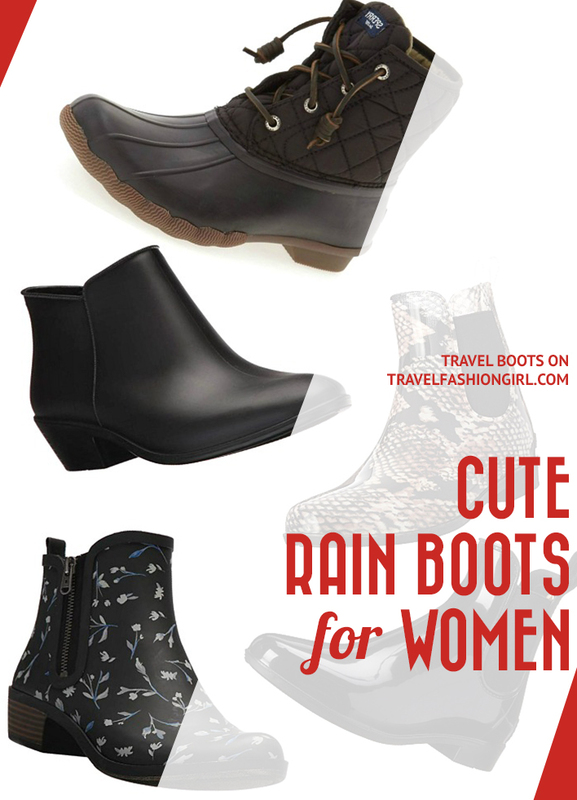 These are the cute rain boots for women featured in the top image! Please note: Rubber rain boots should only be considered when spending extensive time outdoors and if the weather forecast shows heavy downpours. 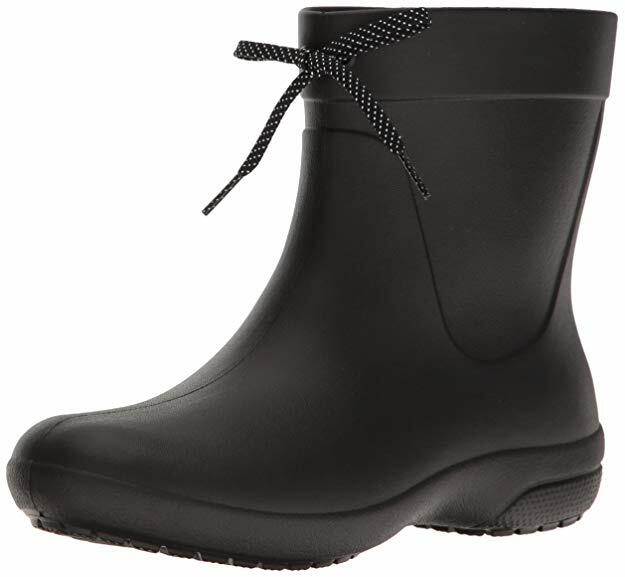 Otherwise, choose regular waterproof leather boots like these for everything else. I’ve been back in England for a few weeks now and in search of the perfect rain boots. The truth is, you can pretty much expect grey skies here throughout the year and rain tends to accompany the clouds that come with it. Contrary to what you may be thinking, rubber rain boots aren’t actually your best choice when traveling abroad unless you’re planning to spend an extended amount of time in wet, rainy nature. 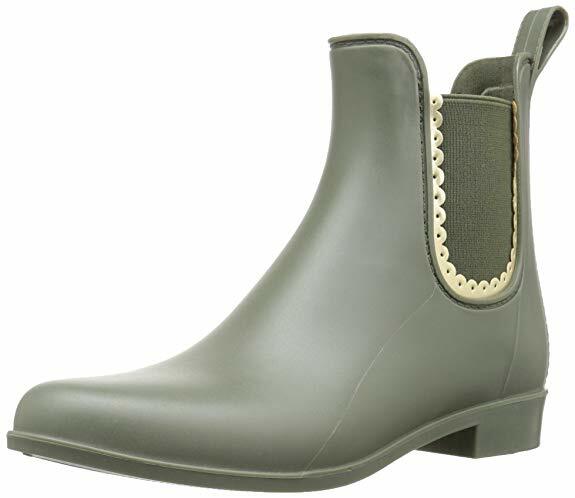 For example, here in England, Hunter Wellies are a popular choice but they aren’t worn on an everyday basis. 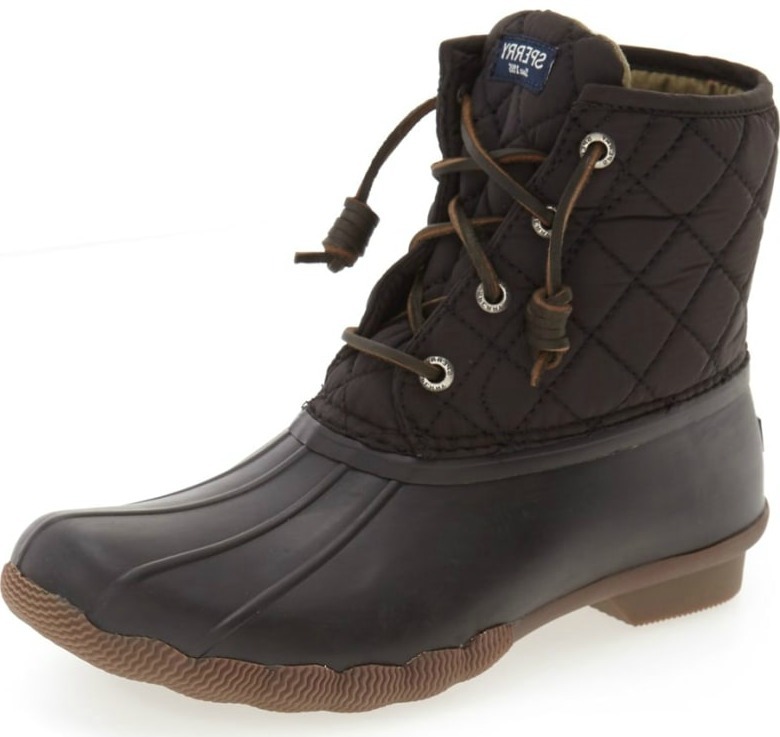 Instead, there are a variety of waterproof boots like these that look just like regular boots. 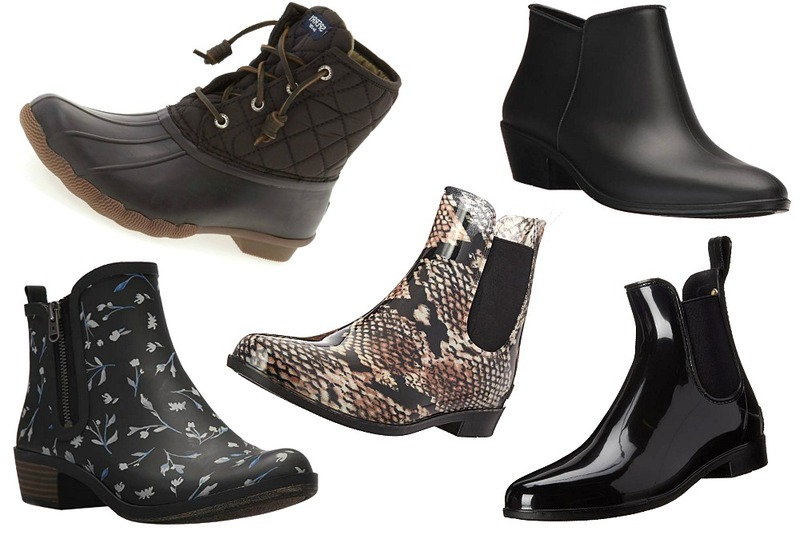 These are some of the most recommended waterproof shoes by our readers! 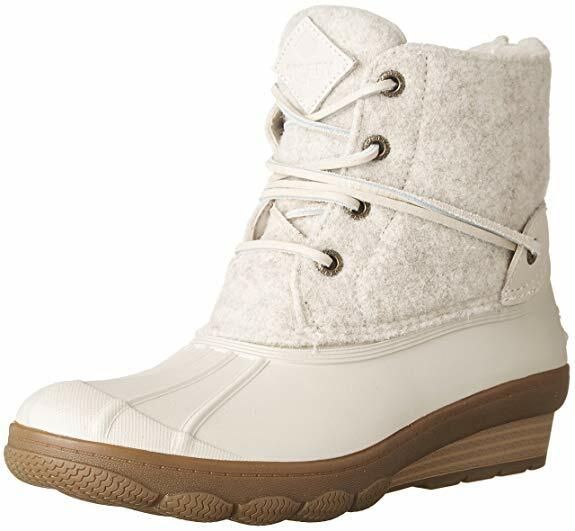 Many people stick with traditional women’s leather boots as they are water resistant and tend to keep your feet warm and dry, which are essential features when you’re in a cold climate. However, it all depends how much time you’ll actually be spending walking outside in the rain. 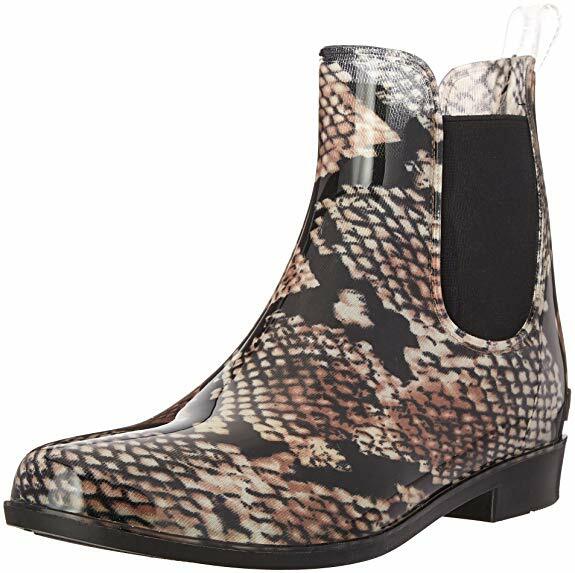 As you can see, these are cute rain boots for women and look exactly like regular shoes! 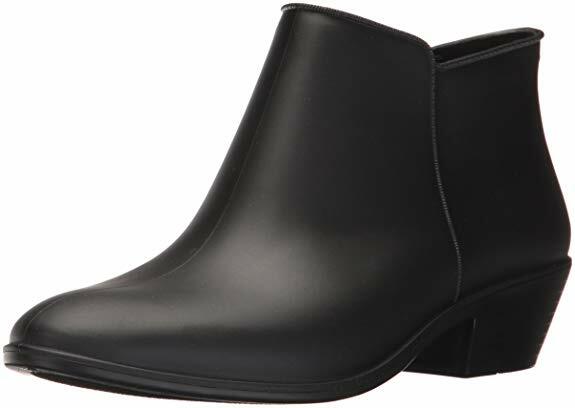 For extremely wet trips, I’d recommend taking a pair of versatile short booties like those shown above. In addition, take a a nicer pair of leather (or faux leather) mid-calf to knee-high boots. This way you’re not dragging around large rubber boots you may never wear. You can easily pack these smaller boots away and bring them out as and when needed. However, they look so good that you can even get away with wearing them on dry days, too! 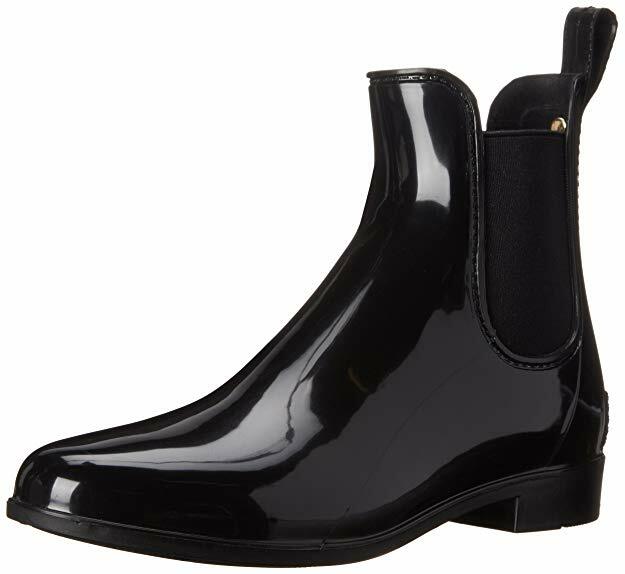 I’m currently lusting over the Tinsley rain boots from Sam Edelman (#1 above) and the Rebecca Minkoff Quincy rain booties. I’m going to grab one of them when I’m back in the US next month. It’s very expensive to import products into the UK and they’re a much better price at Nordstrom and Amazon! Staying dry when it rains is essential and it requires so much more than an umbrella. In addition to waterproof or water-resistant shoes, you’ll need to have a durable travel raincoat to keep you dry and if it’s really cold, a pair of thermals to keep you warm without the bulk. You may not actually need to pack certain clothing, as you can see with our sample rainy day outfits. But you may get away with taking a versatile pair of cute rain boots for women instead of a large rubber pair that only serves one purpose. Learn exactly how to stay warm in cold weather. 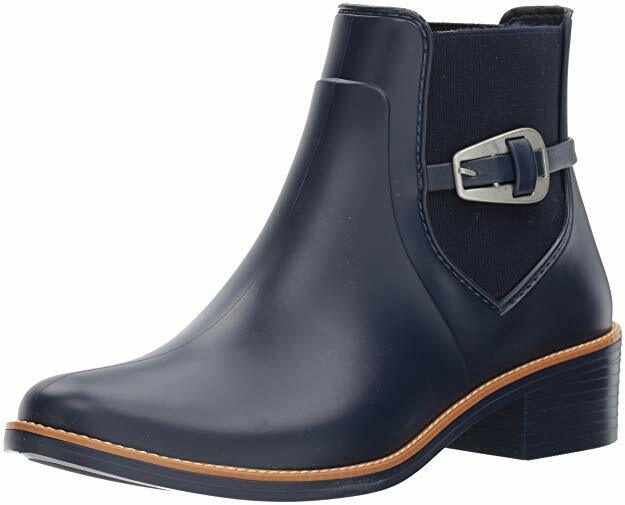 What are your recommendations for cute rain boots for women? Share in the comments below. Would love to know your recommendations! 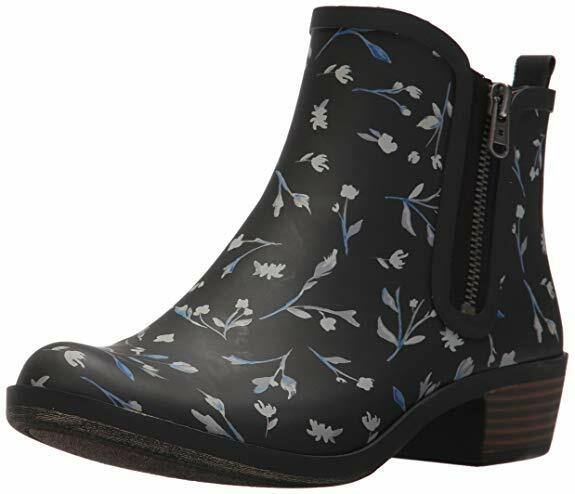 Hope you liked this post on cute rain boots for women. Please share with your friends on Facebook, Twitter and Pinterest. Thanks for reading! I’ll be looking into these for wide sizes; I love the style! 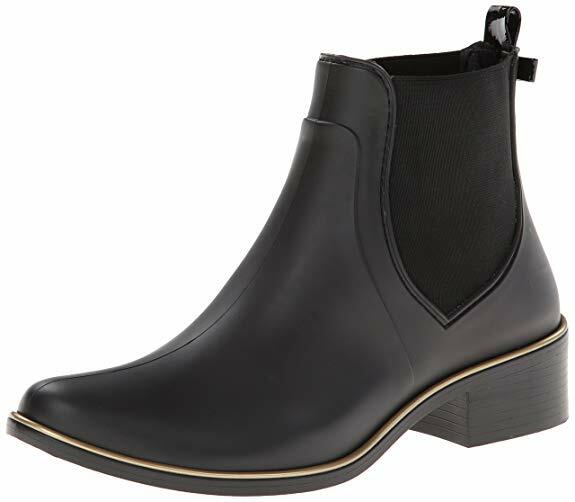 Would you suggest a high boot or a ankle boot for rain boots for Europe in Spring?